Outdoor Kits - Rockslide Gravel Ltd. 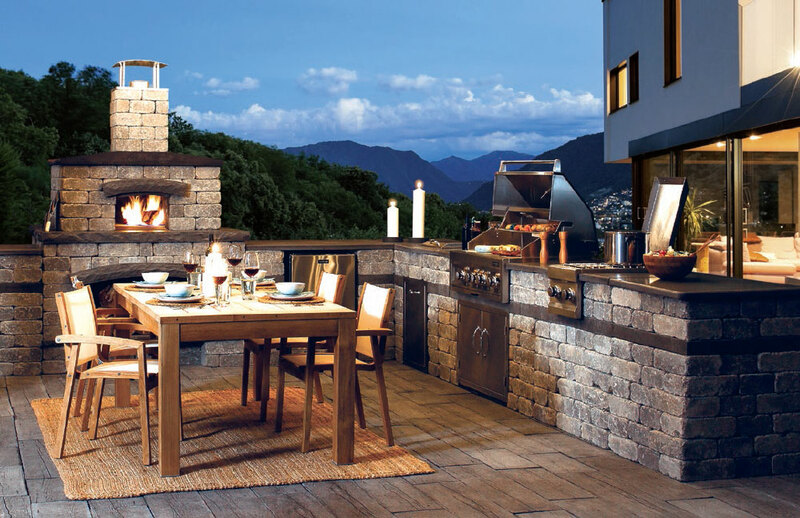 Enhance your outdoor living space with Barkman’s do-it-yourself Landscape Kits. With no cutting required, each kit is easy to assemble and has a variety of colors to choose from to suit your taste and fit your style.